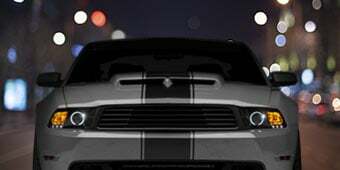 Please select options for 4V Street Fighter Coil Packs (11-14 GT; 12-13 BOSS 302) at the top of this page. More Horsepower and Torque. 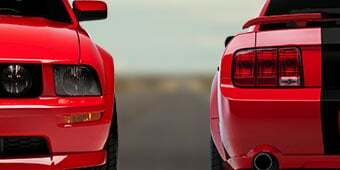 When it comes time to replace your Mustang GT's old coil packs don't settle for OE replacements, upgrade for more power. By installing a set of Granatelli Motor Sports Street Fighter Coil Packs you will see an increase of 10+ Horsepower and 10+ ft/lbs of Torque at the rear wheels. These GMS Coils produce an amazing 42,000 volts, that's 22,000 more volts than the factory coils, which results in more power, better throttle response and a noticeably smoother idle. 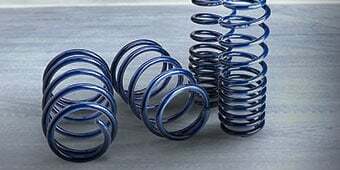 Street Fighter Series Coils are an ideal replacement upgrade for stock or lightly modded Coyote Mustangs searching for an additional boost in power. Better Fuel Economy. GMS Street Fighter Coils not only improve the rear wheel power of your GT, but they also improve its fuel economy as well. After installation Coyote owners have reported up to a 10% increase in gas mileage. Because of the higher voltage of these Street Fighter Coils your spark plugs will produce a hotter spark. This hotter spark will burn the air/fuel mixture more completely releasing all of its potential energy which translates into better fuel economy and more power. 0 ohm Technology. Granatelli Motor Sports proudly manufactures their Street Fighter Coil Packs right here in the USA. Featuring patented “0” ohm technology GMS Coils use a silicone magnetic steel core that not only improves spark power, but has 0 ohms of resistance so all the spark energy of the coil transfers to the spark plug. 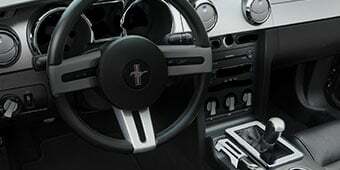 This patented design also suppresses Radio Frequency Interference (RFI) and Electro Magnetic Interference (EMI) to effectively shield your Mustangs sensitive electronic components from interference. Application. This set of eight Granatelli Motor Sports 4-Valve Street Fighter Coil Packs are designed as a direct fit performance upgrade for the 2011 to 2014 GT and Boss 302 Mustangs equipped with the Coyote 5.0L 4 valve V8 engine. Intended for 5.0L Motors Built Before 2/23/16. When it says a “smoother idle”, i may sound dumb but what exactly does that sound like? To me with my set up my idle sounds smooth, i just want it to be louder, kind of confused me when it said smotther idle. 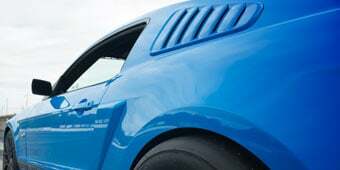 The GMS 4V Street Fighter Coil Packs will not change the sound of your Mustang, it will change the way it runs. Sometimes with other Coil Packs idle will jump around, these will be more consistent and fluctuate less. Stock plugs will have no issue working with the GMS 4V Street Fighter Coil Pack. At 37,000 Miles, your stock plugs have plenty of life left in them. Do these work on the s550 5.0s because I see others in the reviews with submodels that are 2016 so do they work or don't? 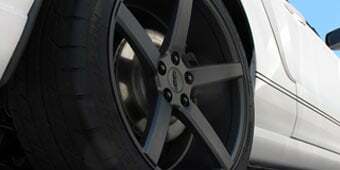 We can not guarantee fitment on the S550 Mustangs. We recommend the GMS 4V Street Fighter Coil Pack only be used with 11-14 S197s. Does GMS recommend a specific spark plug gap for these coils? There is not a specific plug gap recommended to be used in conjunction with this GMS coil on plug kit, we would recommend the use of the factory plug gap specifications. The GMS 4V Street Fighter Coil Pack fits 2011-2014 GT & Boss 302 Mustangs, it will not fit a 2017 GT. The GMS 4V Street Fighter Coil Pack (11-Early 16 GT, BOSS) will not require a tune however a tune would be more beneficial. The GMS is a great brand, one of the best for coil packs. Installed these coils with a new set of NGK plugs. Installation time took about 2 hours. Installation fairly easy. HINT: NUMBER 4 CYLINDER (right side most rearward cylinder) IS A LITTLE CHALLENGE DUE TO THE BATTERY BOX. EASIER IF YOU REMOVE THE BATTERY AND BATTERY BOX. 15 MINUTES ADDITIONAL TIME. MAKES THE CHANGING OF THE COIL SO MUCH EASIER. This is not a seat of the pants performance gain modification. Just looking for a small gain in mpg. Did the same modification gain to my 2015 Escape with a 2.0 Eco-boost. Picked up 3 miles per gallon on the highway. Plan to take the GT/CS on my next trip to Yakima WA. Expecting a 2 mpg during the trip. So far I hav notice a smoother idle, and easier start up. coil pack fit very well and look nice. Only concern is plugs dont lock on like they did on the stock coil packs. I havent noticed any performance gains yet, but maybe will see a increase in mpg in time, being to soon to tell. People are skeptical about this swap but the performance gains are noticeable. Im not sure if the extra park just cleans out the chamber from build up but the engine feels great. I would say you gain some power and lose a little mpg. The throttle response is much better and the exhaust is a little louder. My GT is at 33K miles so I installed these with stock spark plugs. 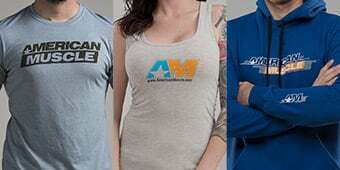 Get these for a happy engine. This seems like a solid set of coils. I have had no issue with them in the last 2 months and the install was a breeze. Overall the performance gain is minimal, the idle is smoother. Its just a peace of mind install after a stock coil died. 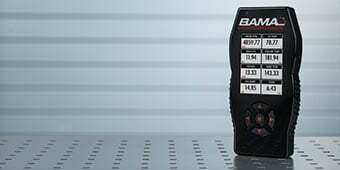 If you are looking for price to performance, don't get these. 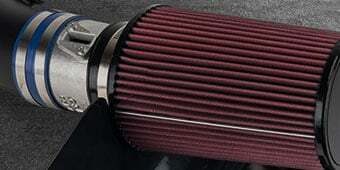 You will not feel any gains from these other than a smoother idle. I installed these GMS 4V Street Fighter Coil Packs with new spark plugs. The Mustang idles nice and smooth and packs a punch on the acceleration. I noticed a big difference in performance. I bought these street fighter coils because I'm always looking for more HP and my car has started lagging on start up, and it fixed that ! My car use to spend when I slammed the pedal at a 25 mph roll on a 275/40/19 tires but that stopped once I went to 305/35's I shouldn't complain because I'm putting the power down, but I missed it ! will it's back with these coils ! I did acouple of pulls and red-lined it twice so watch your rpms cuz it revs up fast and I'm running tall gears 331s, I love these coils. So far so good. Be sure to check the heat range of you spark plugs and use anti seize. As you add power to your 5.0 build it will require a colder plug. The car seems to Idle better and has a quicker response. I have not had a chance to test drive it due to other work that I'm doing. great way to tune up your stang. These coils are great!! Pair these with some new spark plugs and you'll notice a difference instantly!! Good up grade without spending a bunch of money !! Install very easy if you were wondering !!! Real easy to install, but be careful taking the clips off, i broke one and had to get the Motorcraft kit to replace it, the 2011 Mustang Gt idles better but i see no increase HP. 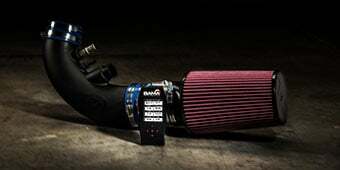 Installed JLT CAI, BBK 85mm throttle body, Boss 302 intake on 2013 GT. Upgraded to better spark plugs and installed new coil packs. Installation was simple. Noticeable difference at high revs. Increased response, better acceleration. Less throttle when cruising. A noticeable difference and overall improvement when compared factory plugs and coils. A good compliment to your Mustang as these will burn off a little more previously wasted fuel and free up a few more ponies. Plus they are blue and who doesn't like blue?